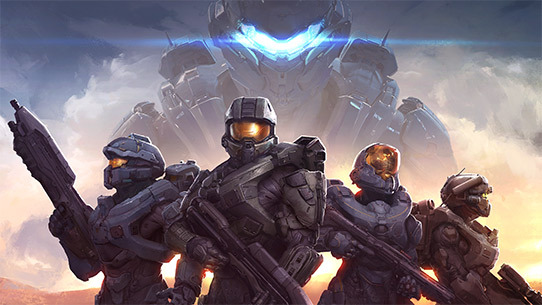 Th eighth content release for Halo 5: Guardians will arrive next week on June 29. The latest free update, Warzone Firefight, is being called the “biggest expansion” to the game by 343 Industries. To celebrate, Halo 5 will be available to download and play for free to all Xbox Live Gold members June 29-July 5 as part of the next Xbox Live “Free Play Days” program. Halo 5 will also be on sale for 50% for the duration of the free weekend.